>>No external component, ZERO and Gain adjustment no need. >>In EMC(electromagnetism disturb) circumstance need adopt shield measure. 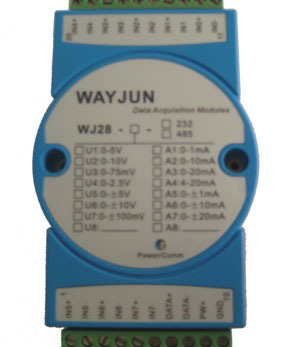 IAPEM series is electromagnetic isolation mixed IC, it is made of isolated DC/DC converters and electromagnetic isolation signal amplifier, can not be used in strong magnetic field.